An enthralling narrative of complex friendships and relationships, father-daughter conflicts and the awakenings of one's sexual identity. This captivating novella of two sisters whose confusion and heartache of teenage life echoes the literary prose of John Green and Rainbow Rowell. 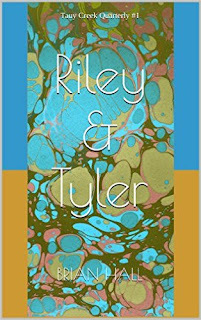 Tauy Creek Quarterly debuts today with all new stories available for purchase on your Amazon Kindle. 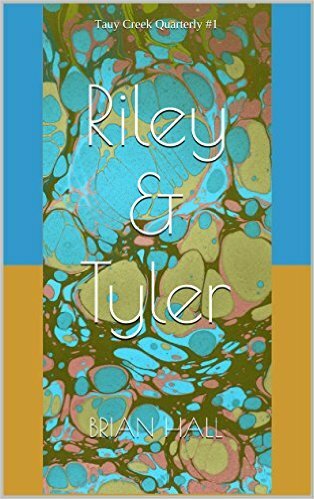 First up, is the story of Riley and Tyler who become friends and ultimately start dating during their junior year of high school.